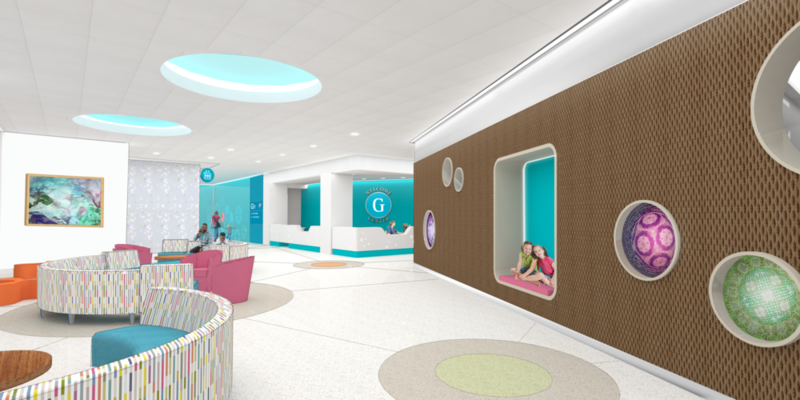 In the spring of 2018, Cincinnati Children's launched our largest-ever expansion so we can better meet the needs of every family relying on us. 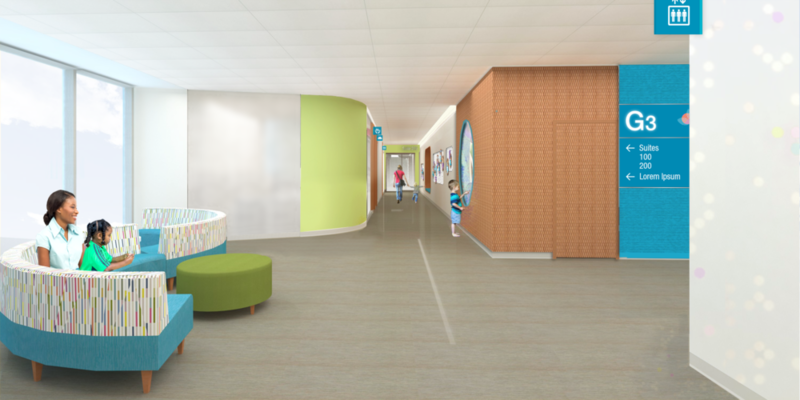 Our new Critical Care Building (CCB) will add 225 state-of-the-art private rooms for our most fragile and complex patients—transforming how families experience our care. "This expansion will help everyone get the care they need when they need it. It will make a world of difference to so many families like ours." Philanthropy and good financial stewardship allow us to move forward with the key CCB improvements required to enable the best care. Gifts will enable enhanced features to provide for the best possible experience for families. Your support plays a vital role in our ability to enhance and improve facilities, while continuing our commitment to ongoing investment in innovation to advance research and care. 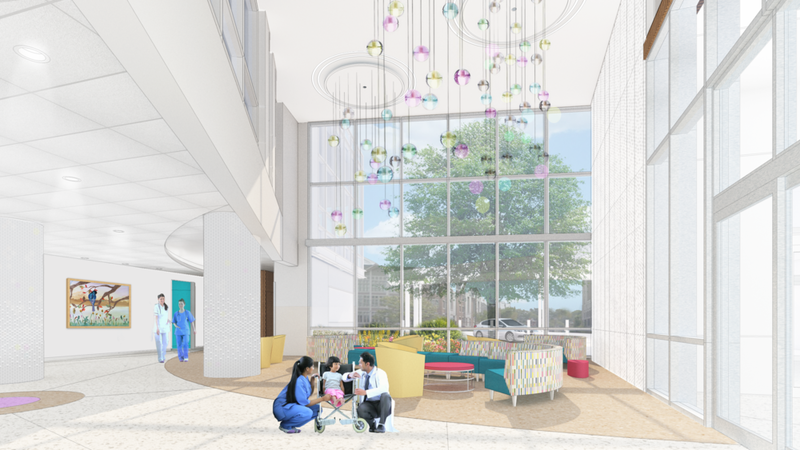 Our critical care expansion will add 225 private rooms and transform services for our most fragile and complex patients, including those needing intensive care. From MRI suites to family lounges and child life rooms, to respite spaces, exercise facilities, consult rooms and more, your support will help us take better care of families. 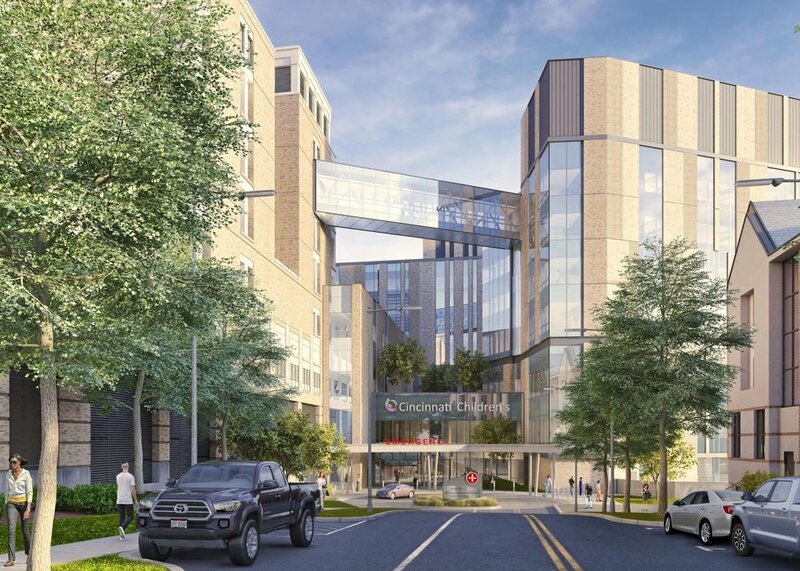 You can add to the beauty of the landscape of the new Critical Care Building and leave a lasting mark on Cincinnati Children's by purchasing an engraved paver.